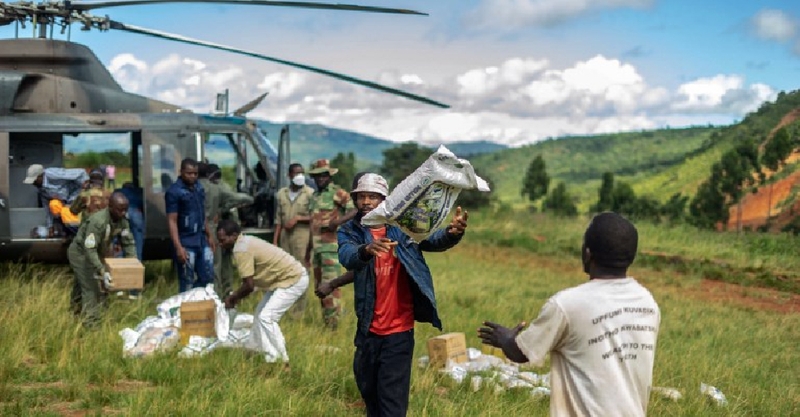 Rescue workers are racing against time to reach around 10,000 survivors in central Mozambique because of the damage caused by Cyclone Idai. Many people were seen clinging onto rooftops, waiting for rescue teams to reach them amid threats of rising floods as heavy rain continues. Aid groups have been using helicopters to distribute food, water and shelter to trapped residents as most parts of Mozambique’s port city of Beira remain inaccessible due to the flood waters. The Category 2 storm ripped through the southern African nation, causing widespread destruction and killing more than 200 people. The death toll is likely to rise as rescuers are still finding bodies.